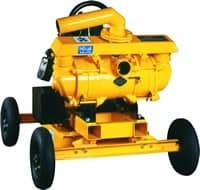 Compact, lightweight, high-capacity pump that fits into a "Butterworth hatch". 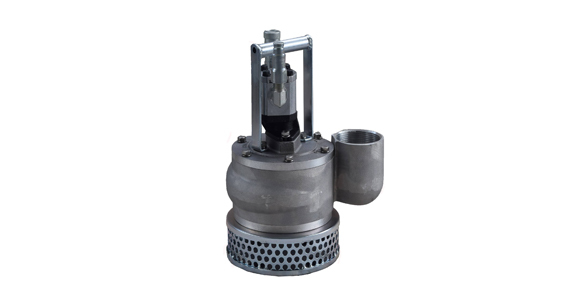 For offloading or transfer pumping of viscous oil products and emulsions. Portable and easy to use but also well suited for fixed installation in various types of oil spill response vessels or skimmer systems. resistance against corrosion and abrasive wear. Spate pumps handle dirty water, slurries, light and heavy oils, and petroleum industry products that include viscous liquids at a high, nonturbulent flow rate. They are also well suited to a a variety of demanding site conditions. 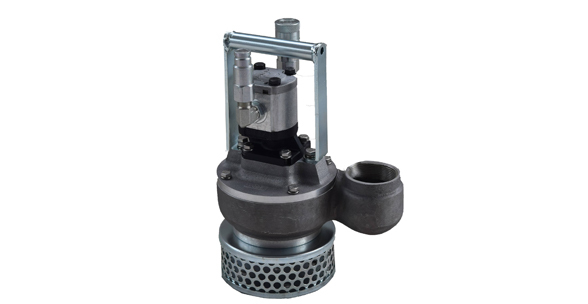 The unique design makes these pumps perfect for all oil recovery applications, and they work in conjunction with a variety of recovery systems and skimmers. Simplicity of design and construction provides for ease of maintenance. 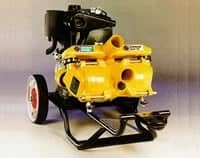 Hydraulic, pneumatic, diesel, gasoline, and electric drives can be fitted to suit individual applications. 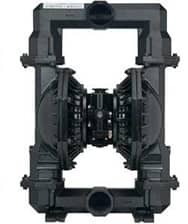 High-speed, reciprocating diaphragm pumps will pump a mixture of air and water without losing prime and will handle most combinations of mud, sand, trash, and water. The pump can be pneumatic, electric, or diesel powered, and seals, housings, and capacities are matched to your specific application.